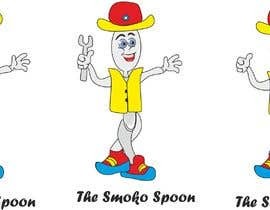 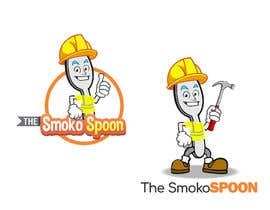 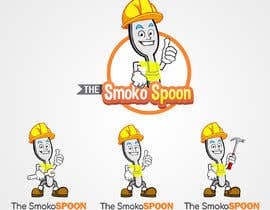 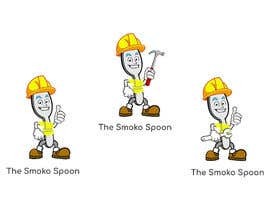 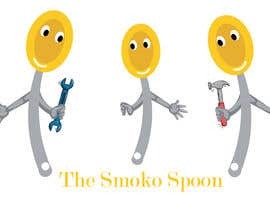 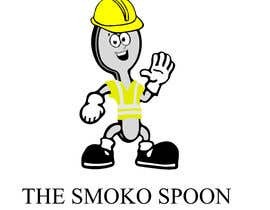 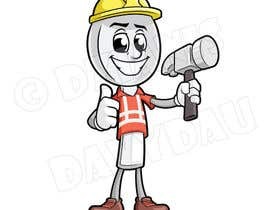 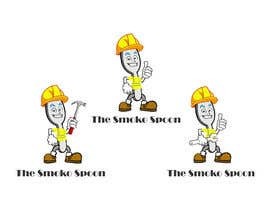 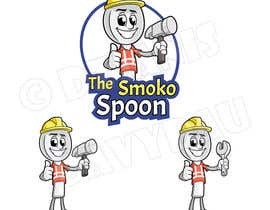 I am looking for an amazing designer to create 3 cartoon/graphic designs for an upcoming business called "The Smoko Spoon"
3. 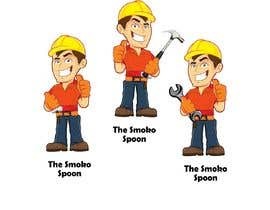 The same spoon and text but with a spanner in a hand. 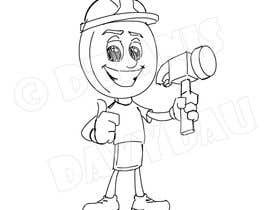 I would like it to be fun, light hearted and fun but also interchangable should be need to change the tool in future. 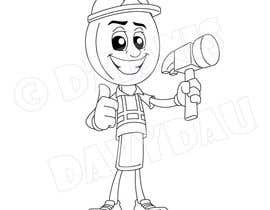 Happy to take creative advice and open to great ideas! 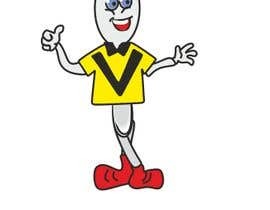 You haven't choose any winner mam, all the hard work got wasted. 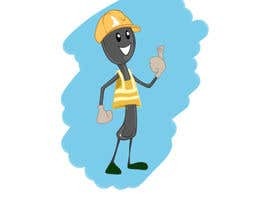 any update on the contest ?